I have been asked many times by lovers of my music to release an album that contains my songs just the way I sing them in my concerts. 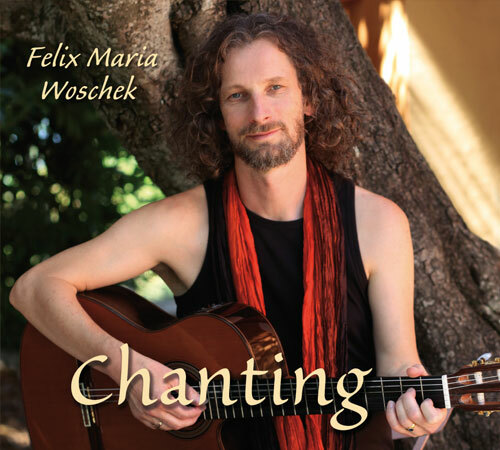 These songs were recorded during three different concerts I played between 2007 and 2010 at the „Rainbow Spirit Concert“ in Baden-Baden and the „Universal Peace Celebration“ at Schweibenalp. The recordings were genuine – bringing together the atmosphere of my concerts with the audience chanting along. I hope this album will help you to learn some of the songs. I included the guitar-chords for those who want to play the songs on their guitar and share them with their friends. May your hearts open with the sacred chants and be filled with joy. Like a dolphin in the sea. I wanna lay down and fly high. Being one and loving all. Saying be just who you are.